We love to help people get the jobs that they want. One way of doing this is through our professional CV writing service. Our experience enables us to create quality CVs that are carefully written to show you at your very best. We know exactly what it takes to write you a CV, no matter what type of job you are applying for or the career experience that you have. So, if you think your CV might be letting you down, take a look at our packages below to find the right CV writing service for you. 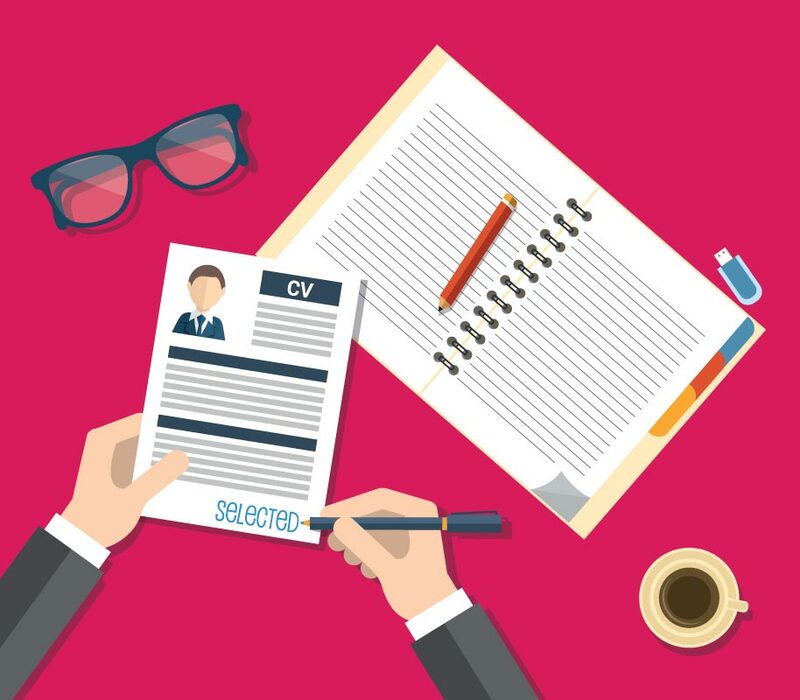 We know how important it is to have a strong CV, it can make the difference between getting an interview or not. We have services tailored to your needs and can create a bespoke CV for you to help you achieve your goals. The Early Career and Graduate Level CV is ideally suited for students, graduates and those with less than 3 years of experience. An Additional CV is available for only for £15. This bespoke service is ideally designed for those who are looking to return to the labour market after a career break such as redundancy or raising a family. This bespoke service addresses the reason for the gap, focusing on key skills, experience and strengths. An Additional CV is available for only for £17. The Progressing Level CV is ideally suited for individuals with over three years of experience. An Additional CV is available for only for £30. Ideally suited for candidates with over 15 years of experience. An Additional CV is available for only for £40.